Our weekly lawn mowing services and bi-weekly lawn mowing services are exactly the same, the only difference is the frequency of service visits to your home. 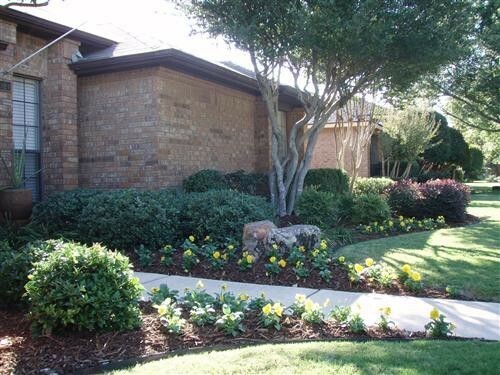 Weekly lawn maintenance is every seven days and bi-weekly lawn cutting services are every fourteen days. The lawn mowing season is usually until November 15th. The lawn or grass will be cut at a height of around 3" to 3 1/2" for St Augustine grass and 2' to 2 1/2" for centipede grasses. This is the length that will make your grass look great and keep the weeds out. 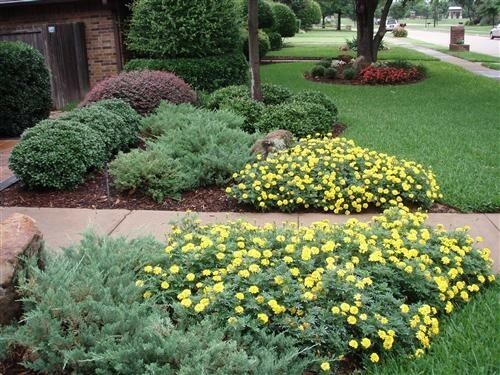 The longer and thicker grass helps prevent the lawn from being taking over by weeds. 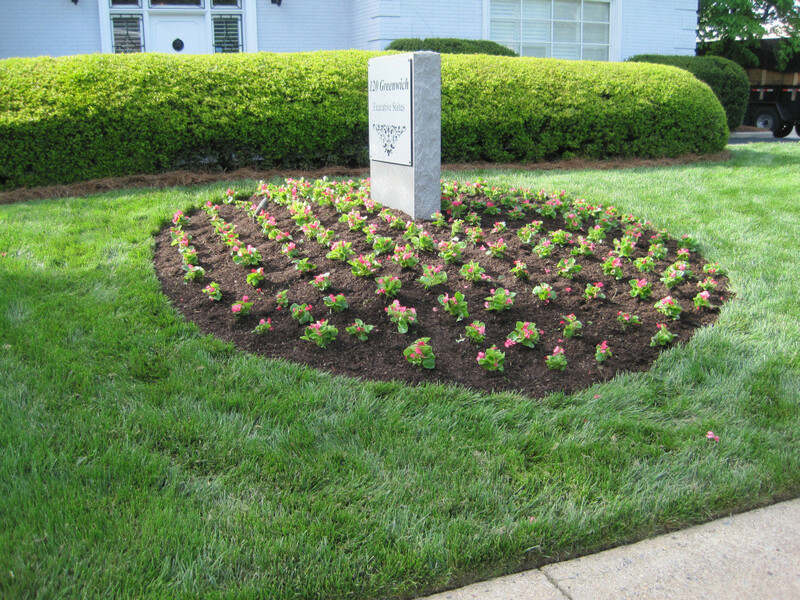 All lawn maintenance services will include cutting of the grass, string trimming around obstacles, edging sidewalks and driveway and blowing off all your property hard surfaces. * Weekly Lawn Mowing Prices Start @ $35.00 per visit. * 14 Days Lawn Mowing Prices Start @ $50.00 per visit. 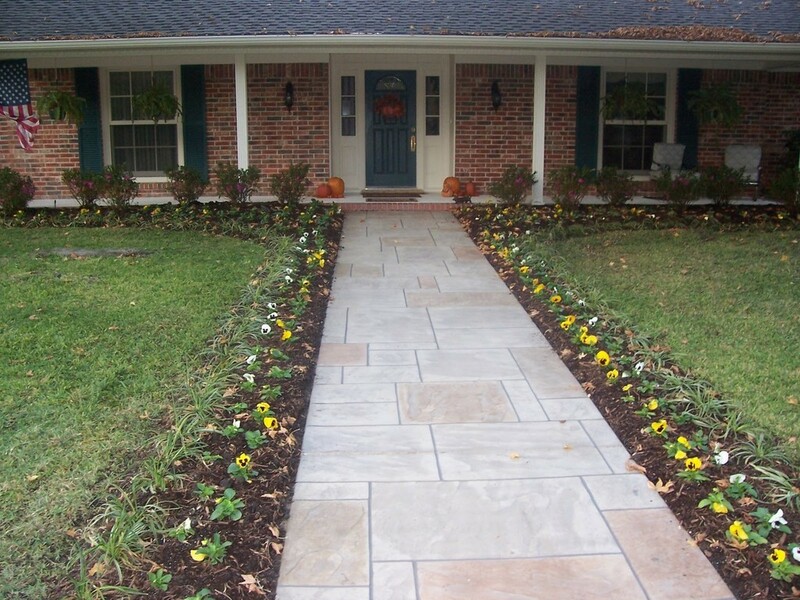 * Mowing, sidewalk and driveway edging, string trimming and blowing is included with every visit. * Service agreement is not required for residential customers, just pay for your cut within 3 days after you receive your invoice via email and we will return for your next scheduled service visit. * 14 days scheduled mowing is not a bi-monthly service. It is every other week, 3 months out of the mowing season you will have 3 services in one month. Square footage is based upon your property size before improvements. 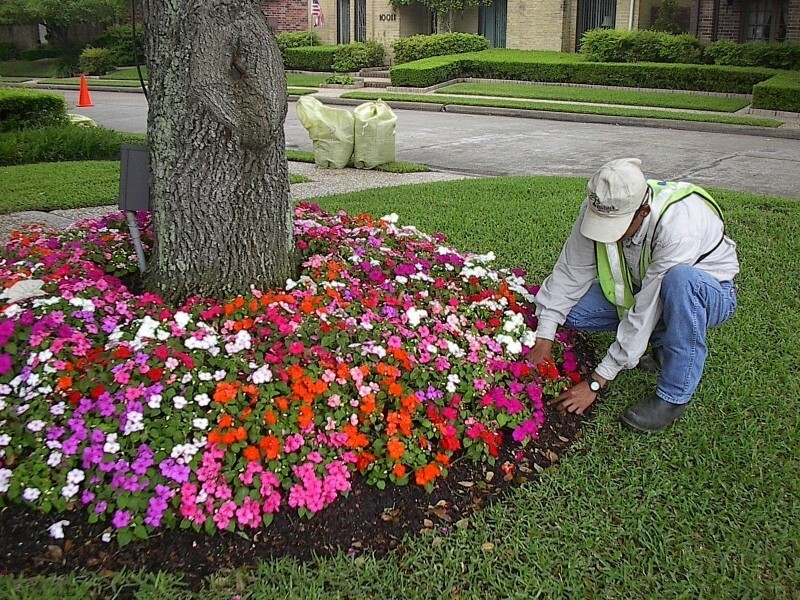 We will come out and estimate your property size so it is not necessary to have that information on hand in order to get an estimate for lawn maintenance. These are estimated prices and will vary based on terrain slope, trees or excessive obstacles which can increase cutting time. 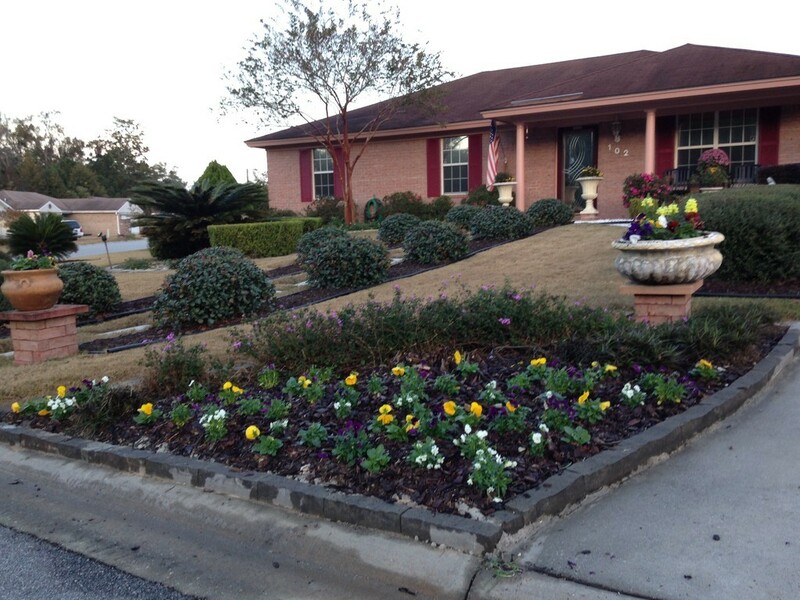 There are several benefits to mowing your Savannah, GA lawn on a regular basis. For starters, your lawn or grass should always be cut down to a uniformed length; doing this allows your grass or lawn to grow in a more uniformed and consistent manner. All areas of the lawn or grass will not only have balanced access to the sun light, but the plant that generally suffer from the lack of regular mowing will thrive and grow the most. Mowing regularly also helps to combat weeds, if you mow as often as your lawn requires you will be able to remove no more than 1/3 of the total length of your grass and this will allow the grass to recover quicker and easier than the weeds. 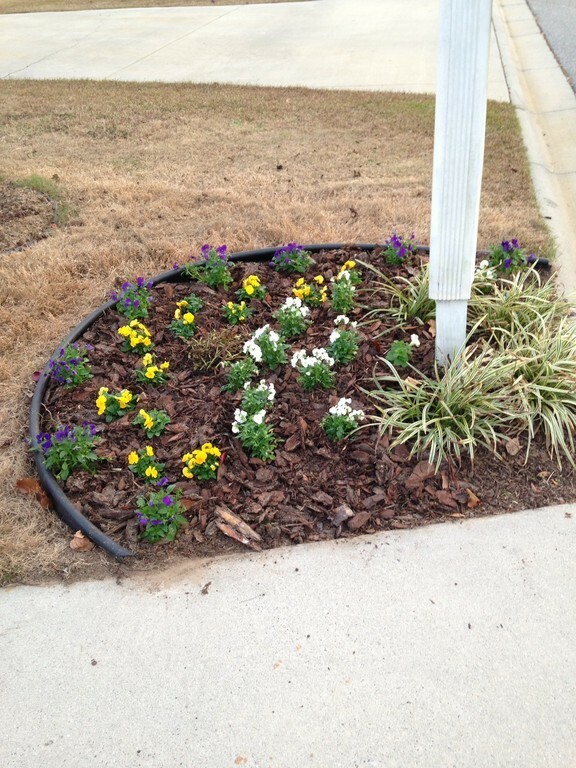 Another advantageous thing to do for your yard is to take the parts of the grass that are cut and have them mulched (using a mulching mower) into small pieces so they can fall back into the soil to become natural fertilizer. 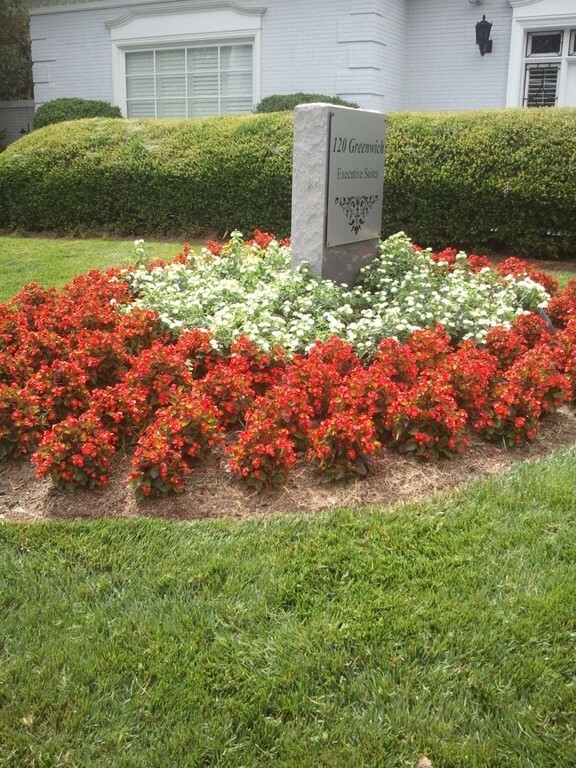 Savannah GA, one of the most effective ways to add value and attract attention to your home or business is by creating a well manicured, eye-catching venue through the use of seasonal plantings. 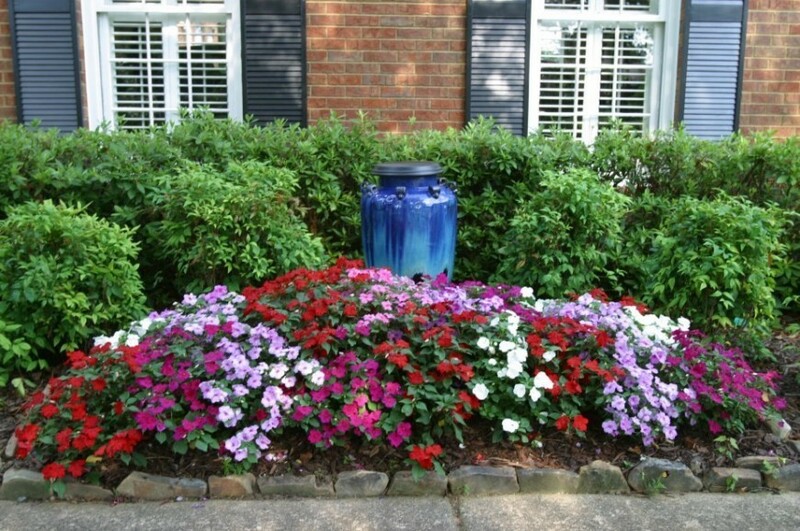 The first and last impression a visitor has of your property are the seasonal displays. We offer consultation and design services to create a personalized stamp for your individual property. The cost is $30.00 per flats, each flats comes with 12 to 16 flowers. This could be your home... Give us a call!